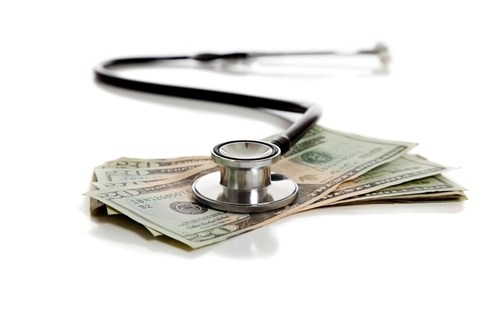 What are bundled payment arrangements? Home » Industry News » What are bundled payment arrangements? In the shift to value-based care, there have been a number of solutions purported to help health care organizations administer the best possible care while still receiving proper reimbursement. Bundled payments have become one such solution – among other forms of alternative payments – recognized by providers and payers alike for the ability to lower costs and produce optimal outcomes. However, the payment type is still relatively new to plenty of providers, so you might be wondering what it is and how it can work for you. "Bundled payments are supposed to help eradicate the fee-for-service model." As defined by a recent article from Revenue Cycle Intelligence, bundled payments are a single payment made to a provider for the total amount of services received by a patient within a specific, predefined "episode of care." The episode of care is either the process for delivering care for a particular condition or care delivered within a certain period of time. By design, bundled payments are supposed to play a part in eradicating the fee-for-service model and promote the lower health care costs and improved care promised by the value-based model. To that end, bundled payments have experienced some success. Enough so, at least, that some are actively pushing to spread them wider. Recently, the Center for American Progress addressed a letter to the Department of Health and Human Services Secretary Sylvia Burwell, asking for the federal government to expand bundled payment models as a means to reduce health care costs and push value-based care even farther. For more information about how you can strengthen your revenue cycle management and improve your hospital's financial efficiency, contact Professional Medical Services today.